Hagen Danner won the 2011 Little League World Series with his team from Huntington Beach, California that included teammate Nick Pratto. He and Pratto are now high school teammates and they were also a part of last summer’s USA Baseball 18U National Team that won the gold medal in Japan. Now Danner and Pratto will join forces once again at Wrigley Field on July 23rd as Under Armour All-Americans. Danner is an athletic young player who is polished in all aspects of the game. While his highest ceiling appears to be as a RHP, he continues to be an impact 2-way player at his current level. Throughout most of his baseball career Danner has tackled the difficult task of a P/C combination, though he has seen more time recently as a DH or 1B when he’s not pitching to try to keep his body and arm as fresh and healthy as possible. On the mound Danner has a fluid, balanced delivery that he repeats very well. His arm is clean and quick with his release point staying very consistent for all of his pitches. His fastball regularly sits in the low 90s and he commands it very well, pitching to both sides of the plate. He has a lot of confidence in his curveball that has excellent depth with big, late downer action inducing many swings and misses. Hagen also has a good feel for a change that has a bit of late fade. 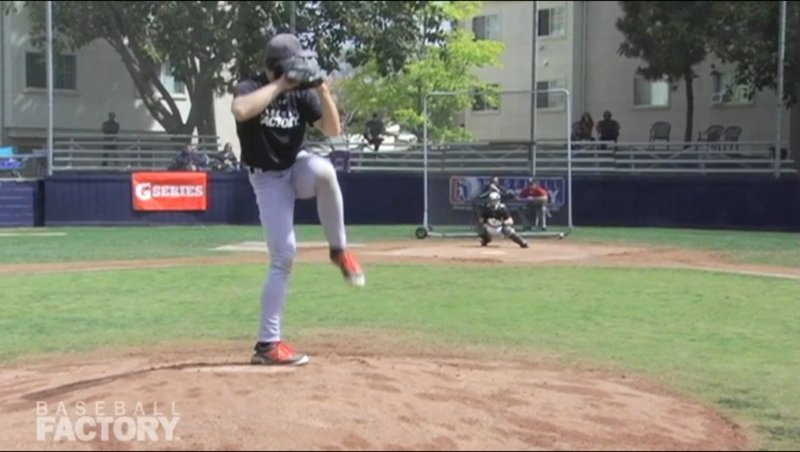 The UCLA commit stands a proportioned 6’2” and always seems to be control on the mound. He has pitched and played in big games all of his life and appears very relaxed and comfortable in any setting. He also has a well-coordinated stroke at the plate that leads to consistent contact with flashes of power. 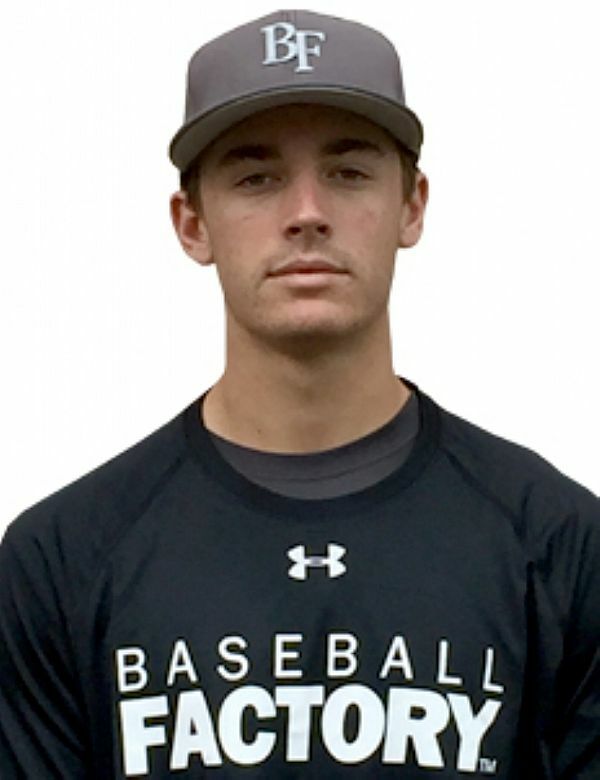 His athleticism allows him to play several different positions on the field – the frame, mix of positions and overall ability give him a bit of a young Buster Posey feel. Overall, this an outstanding prospect who should shine at Wrigley Field this summer, as Danner has officially been announced as among the next seven selected on May 19.